Hello! I had a lot of fun making this card. 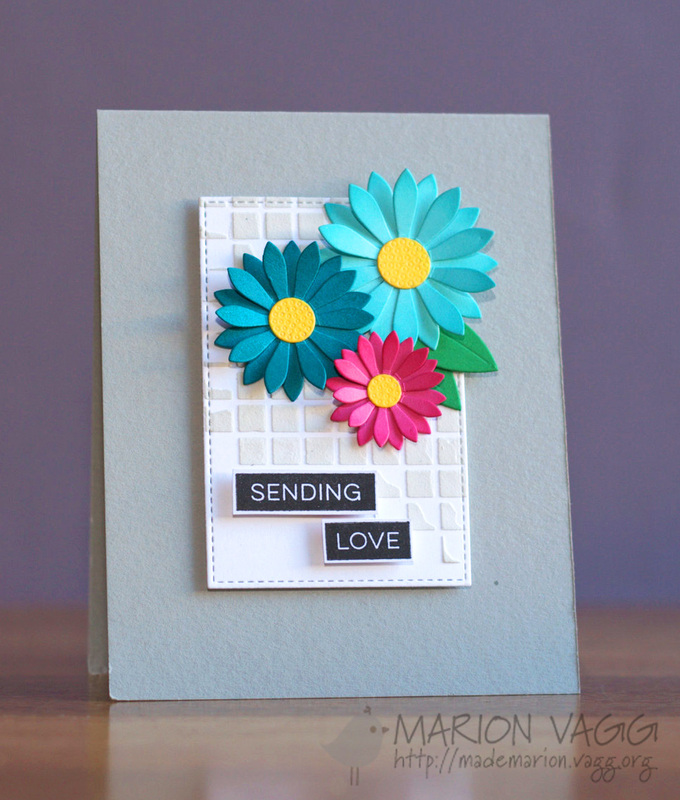 I wanted something colourful and ombre – hence this card was born! It uses this small Penny Black butterfly die that I had to run through my die cutting machine 18 times. But I had an idea and I had to go with it! 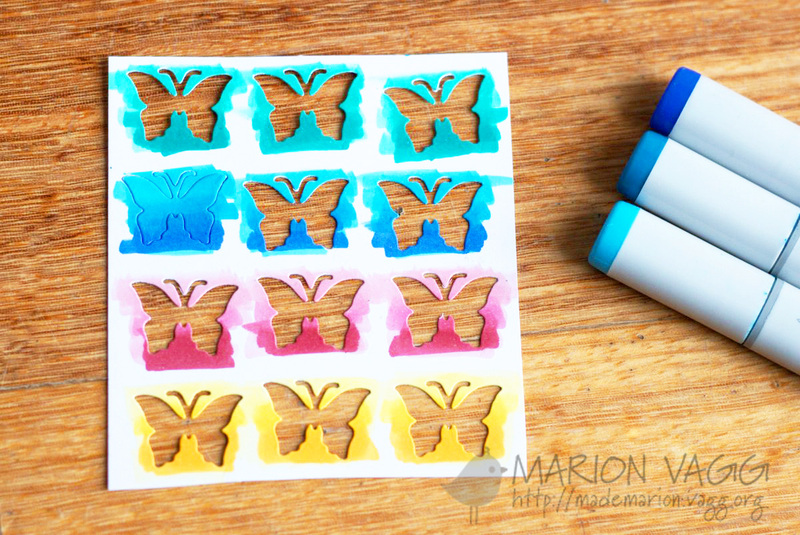 I coloured each butterfly with 3 colours of Copic marker – it wasn’t hard at all. 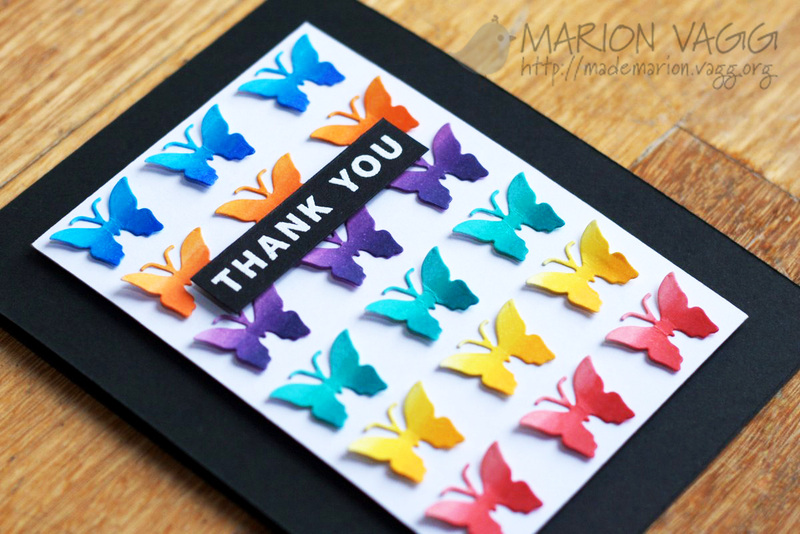 After I had die cut 3 butterflies, I put them back into the negative space and coloured them quickly. To help me line them up, I drew a grid on the white panel, then erased it once they were adhered. Well we are into the second week of the school holidays. We have had some lovely family time together – fishing, building Lego and generally lazing around! That’s what holidays are for aren’t they? Hello. Well I am not sure where spring has gone – because winter has returned and it is wet, wet and wet and cold! 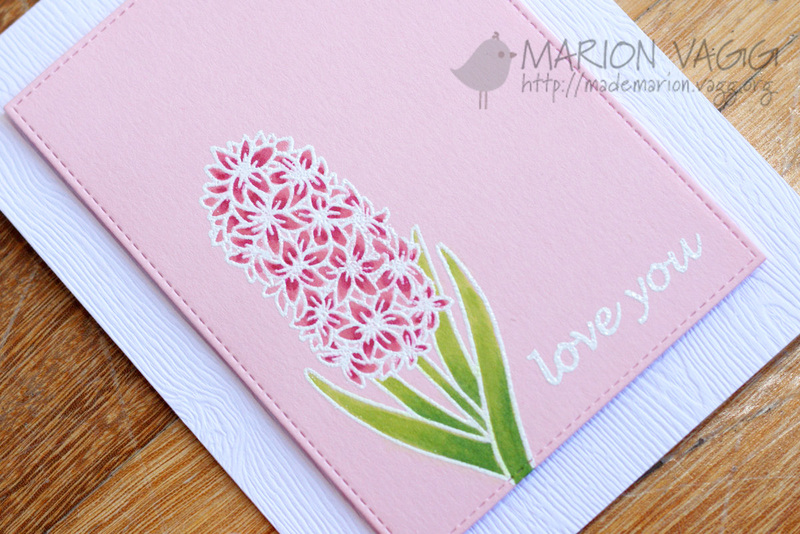 So in order to entice some spring back, I’ve made a fun and whimsical card using some Jane’s Doodles stamps. You can see the post here on the Jane’s Doodles blog. It was really easy to create. I stamped a whole bunch of little images from various stamps (see supply list below) in Ranger Archival ink. I then water coloured around the images with Mowed lawn Distress ink. Easy peasy! I have some exciting news to share today. You may have heard about a new stamp company called Sunny Studio Stamps, that has recently opened its doors for business. Well today the Creative Team is being announced and I am delighted to say that I have joined the DT along with a group of very talented ladies. 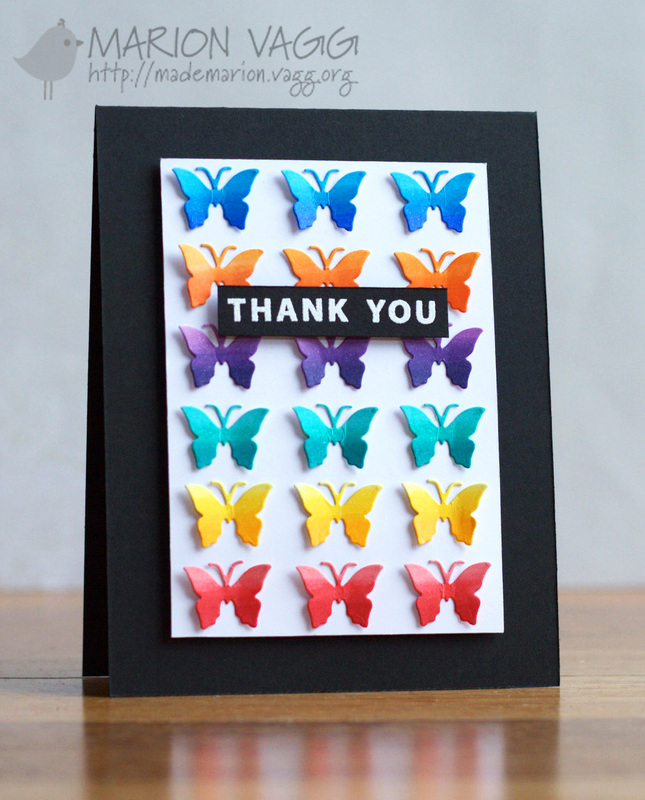 A big thank you to Mendi for giving me the honour of working with her stamps and dies. Check out the team below. If you missed the Grand Opening Blog Hop a couple of weeks ago, you can check that out here. 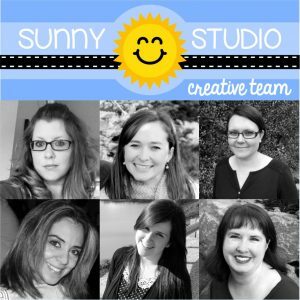 And why not head over to the store or check out the Sunny Studio’s blog as well. Hello. I hope you have had a fabulous Monday and a great weekend. I’ve just had 2 very lovely days with my Mum, two sisters and my niece in Sydney. We went to see Matilda on Sunday night and it was a brilliant show! I’m back home now and feeling tired, but I’m on holidays, so I’m going to take things very slowly! I’m popping in with a couple of Jane’s Doodles cards that were over on the Jane’s Doodles blog recently. 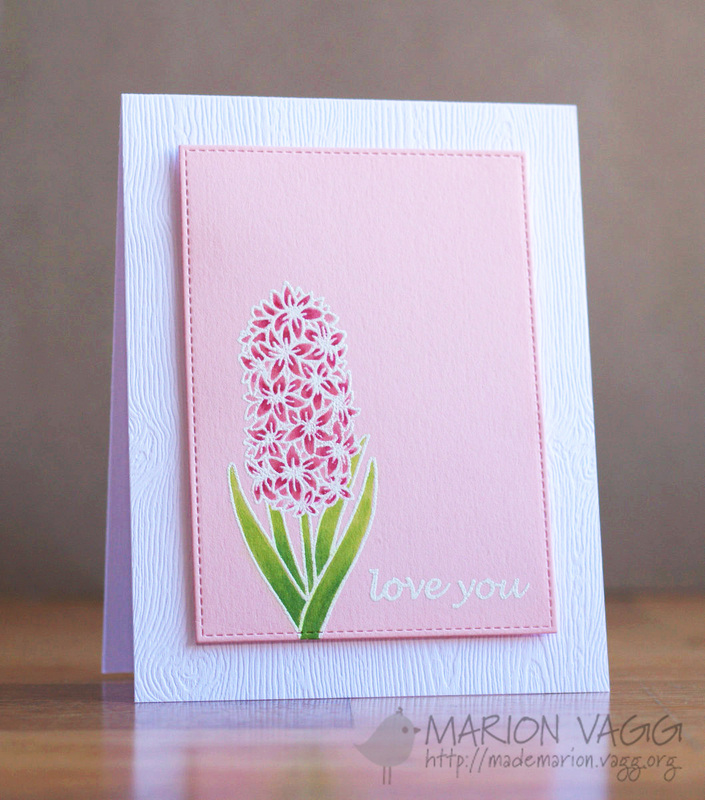 First up is this floral card and I love how easy it was to create. I white heat embossed the image from Spring Blessings onto coloured card stock and then did some simple colouring with Copic markers. 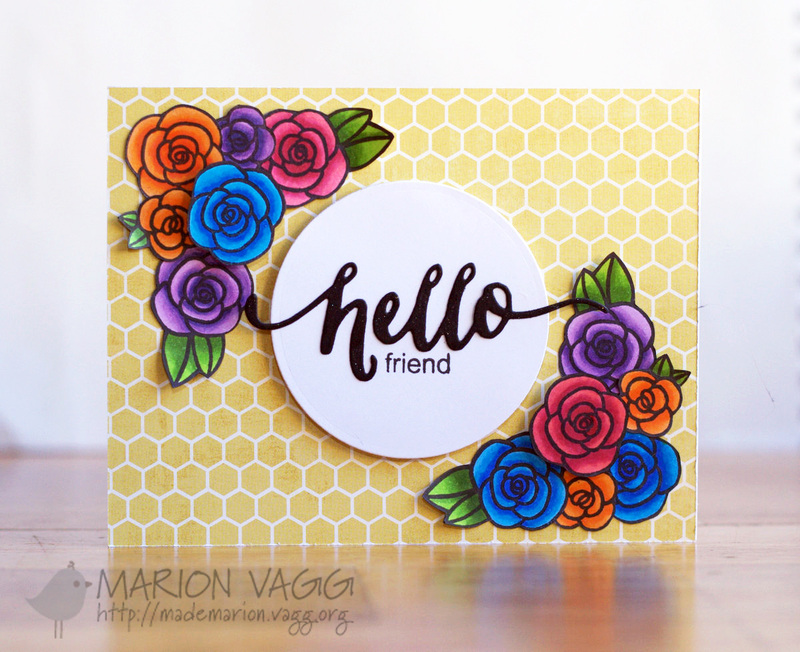 Next up is this hello card that uses the Jane’s Doodles Mom set. Lots of fussy cutting, but I find that quite relaxing. And I also used some patterned paper. Go me! 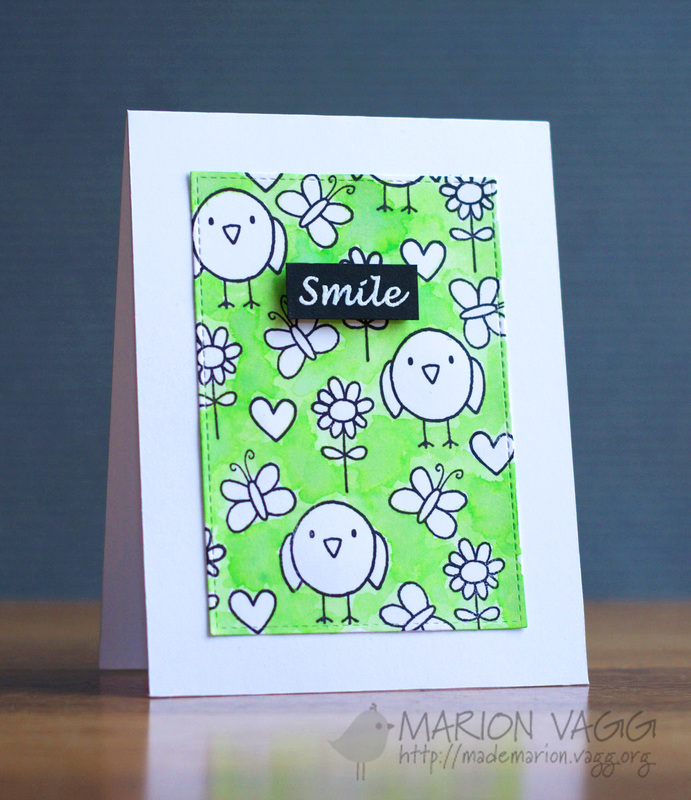 I had some time yesterday so I have made one last card for the MFT Superstar contest. I recently ordered some MFT goodies which included 5 stencils and so this card uses another MFT stencil called Grid – but this time with embossing paste, coloured with Pumice Stone distress ink. 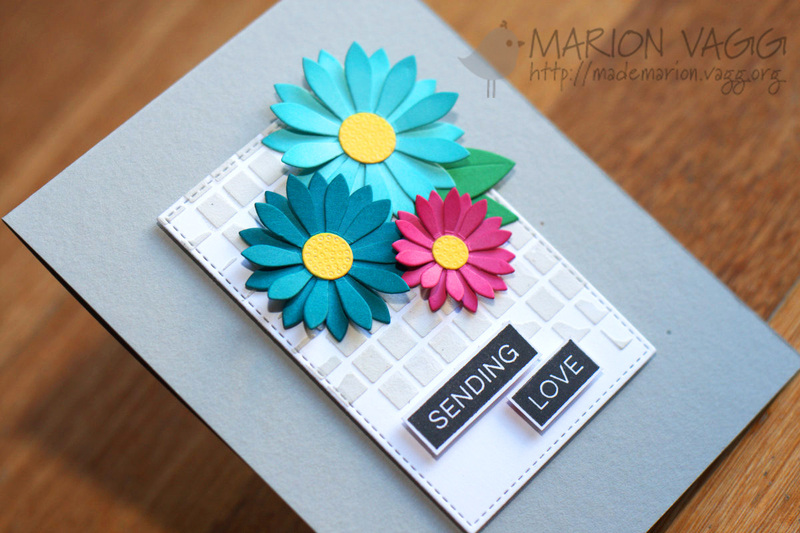 And I am loving the new MFT Label Maker Sentiments stamp set! I also pulled out my Upsy Daisy Die-Namics dies which I haven’t used in ages. Well Term 3 has just finished at school today, so I am now on 2 weeks holiday! I’m off to Sydney this weekend for a girly weekend with my Mum and two sisters and my niece to see the theatre production Matilda. Can’t wait!